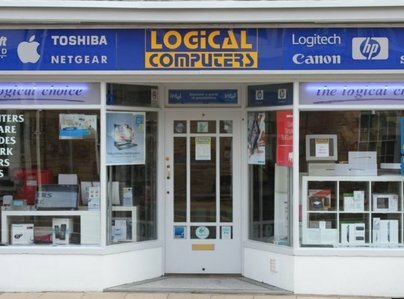 Logical Computers deliver exceptional IT services for home and business in Stratford-upon-Avon and the surrounding areas. Established in 1995, Logical Computers quickly built a reputation for excellence. Clients frequently express appreciation for our friendly, attentive service and ability to simplify the mysterious world of IT. To find out how we can do the same for you, contact us on 01789 296200. We have been using Logical for supplies and support since 2003 and have always been happy with the result. Service has always been speedy and reliable. The whole team at Logical Computers have been kind, efficient, helpful and painstaking. They have given me time and care without fail. I feel that their service and guidance are both exemplary. Excellent, thank you. First class service and done in time. I took a mini iPad with no way of getting to any information stored in it. The early stages were not very promising at all. The only way was to restore the iPad and lose all data stored in it. However, a way around this situation was found by a pure genius. The mini iPad was made operational and no data lost. What fantastic service, 1st class attention at all times and the final settlement of payment. Excellent value. We have used Logical Computers for some time. They always do what they can to be helpful & will do trouble shooting over the phone (Useful for someone who is not very computer literate.) I am happy to stay with them because I know them now. 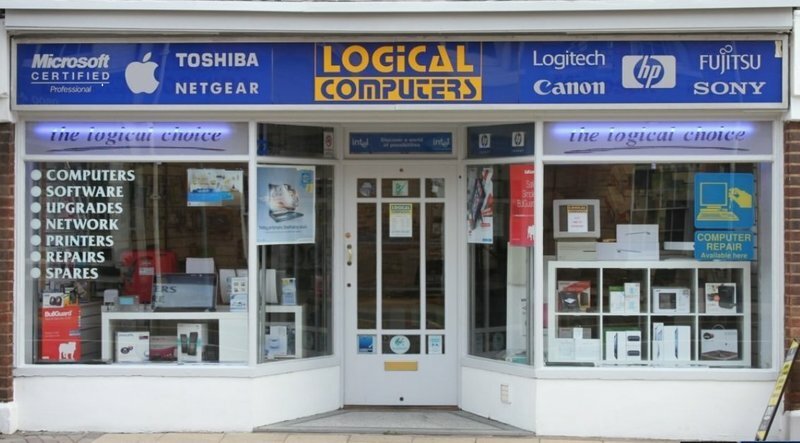 I have used Logical Computers Ltd several times. Their service is professional, timely, expert and fairly priced. Highly recommended. I am a small business owner, and wanted to migrate from my old PC (Microsoft desktop) to an Apple Mac. This was a big deal for me, which I've been putting off for years. Pancho, who owns Logical Computers, couldn't have been more reassuring and helpful. We discussed all the options, he made sure I understood everything, and he did all the work exactly as I had hoped. When I got home and found that some of my old cables did not fit the new computer, he posted the new ones out to me. Pancho is that rare IT specialist who explains calmly and does not assume that one is either stupid or does not need to know. Excellent service from start to finish.